Paulist Fr. 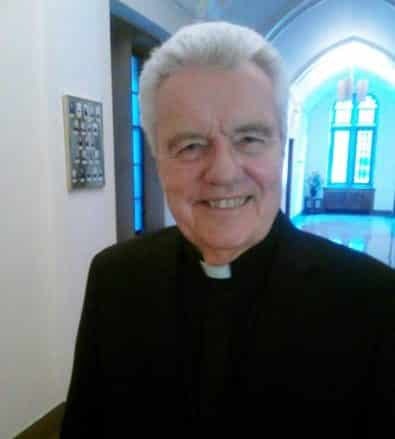 John Duffy served as president of the Paulist Fathers from 2002 to 2010. Fr. Duffy met the Paulist Fathers as a boy in his native Boston. A graduate of Harvard University, he was ordained on May 17, 1975. Fr. Duffy has served in New York City, Houston, Austin, Washington, D.C., Rome and Toronto. His priesthood has included work in Hispanic ministry and as part of bilingual mission teams. In addition to his tenure as president, Fr. Duffy also has served as our community's vocation director and director of formation. He is based today at St. Austin Church in Austin, TX.